What to do when you are infected with Chikungunya Virus? Chikungunya treatment home remedies: In fact, chikungunya is the viral disease which is mostly transmitted by mosquitoes, and there are more numbers of the symptoms are associated with this disease such as skin rashes, headache, nausea, joint pain and high fever. According to the US Center for Disease control and Prevention says that it is the viral infection and chikungunya virus is leading causes for this disease. This kind of the illness is mostly spread by Aedes aegypti and Aedes albopictus. As per the data released by the medical experts, the virus would be alive in infected body blood for the initial week. And it gets spread through the bite of the mosquito species Aedes. So, it’s better to safeguard yourself from mosquito bite during the initial week after getting infected with the virus. On the records from various trustable sources, the death would be exquisite for the person who gets infected with this type of infection. However, proper care should be taken while they are recovering from the infection. 1 How it gets transmitted? Chikungunya virus gets transmitted via only one species of Mosquito, Aedes (Aedes aegypti and Aedes albopictus). 2 When and where the virus found? In 2013, virus initially founded in America and spreads across north and south America and also to Carribean regions. 4 Number of Americans affected because of this virus As per the record of PAHO more than 1.7 Million people get affected because of this virus. 5 Symptoms of Chikungunya virus in human body High fever, huge joint/muscle pain, headache and similar symptoms of dengue. 6 it takes around 3 – 7 dUsually season to start feel the symptoms of the virus in their body. 8 Duration period for recovery In most cases people would be recovered completed about a week. Most of the doctors recommended different kinds of NSAIDs (Non steroidal anti inflammatory) drugs because it treats the symptoms of chikungunya. In case you are suffered from the chikungunya then it is suggested to crush the ice and tie it in the small towel. This kind of the cold compress is mostly useful to treat the joint pain and you can also apply compress for the entire hurting joints for certain minutes. One of the studies says that using cold compress is one of the effective ways to fix the joint pain. Actually the warmth from ice might reduce the inflammation at your joints so that you may not suffer from pain. In case you are looking for the best remedy to treat the chikungunya then you can drink pouch made from the pepper. It is considered as the effective and straightforward solution to minimize the joint pain. 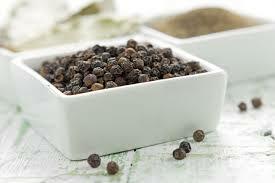 In fact, pepper has capsaicin properties that might be the responsible for the spiciness of pepper. Apart from the spiciness, capsaicin is excellent in the anti-inflammatory properties so that you may not suffer from joint pain. According to the research, turmeric contains curcumin so it has the solid antioxidant properties and it has the anti-inflammatory attributes. It is the best home solution to cure the symptoms of the chikungunya. It is also famous to minimize the inflammation, and for that reason, only most of the people consume turmeric milk to treat the tiredness and aches. As everyone knows vitamin c has more numbers of the antioxidant properties and this kind of the property is mostly helpful to flush the positions at your body. Sometimes vicinity of vitamin c has capability to triggers the action of Vitamin E. It is one of the useful ways to decrease the inflammation and pain. One of the studies says that iron and Vitamin E is mostly found in the leafy green vegetables when compared to other plants. It has the capability to treat the inflammation and pain efficiently. Vitamin E has antioxidant attributes which are sufficient to diminish inflammation and suffering. Green leafs is mostly used to dispose of cytokines at your body. In case you suffered from the chikungunya then surely you may suffer from joint pains so you might be suffered a lot when you sit. If you look to get rid of from the joint pain then it is crucial to do aerobic exercise and light stretching in your routine so that you may recover fast which will also reduce the pain. 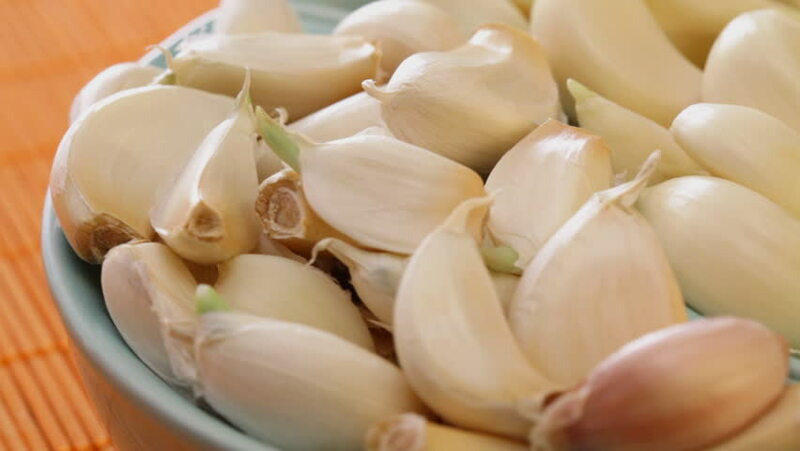 One of the effective remedy to reduce the joint pain was consume the garlic because it has the anti inflammatory properties as well as antioxidant properties. If you continuously use this garlic then it may improve the immune system and relieve from pain. In case you chew the clove of garlic at empty stomach in every morning then you may acquire the instant results. Actually, infection in liver or stomach is one of the major symptoms of chikungunya. You must massage the weight which focuses in two particular zones. So that you may not suffer from the inflammation and pain. Sometimes it is useful to treat the infection in efficient way. It is suggested to take maximum rest and try to take more fluids so that you might not suffer from dehydration. It advised to wear the clot like long pants, trousers and full sleeves which is useful to protect your body from mosquito exposure. Actually eating grapes is one of the effective ways to mitigate the effects of chikungunya and try to eat the seedless dry grapes and people may also eat the grapes along with cow milk. If you frequently take this grape then you can easily relief from the symptoms of ailment. Based on the research says that citrus fruit is rich in the vitamin c content. It might be the excellent source of the anti oxidants. This kind of the antioxidant effects might helpful to neutralize the radical activity. So that it is having capability to minimize the cell damage when you eat more amounts of citrus fruit. There are wide range of the citrus fruits are there such as grapefruits, fresh lemons and so on. 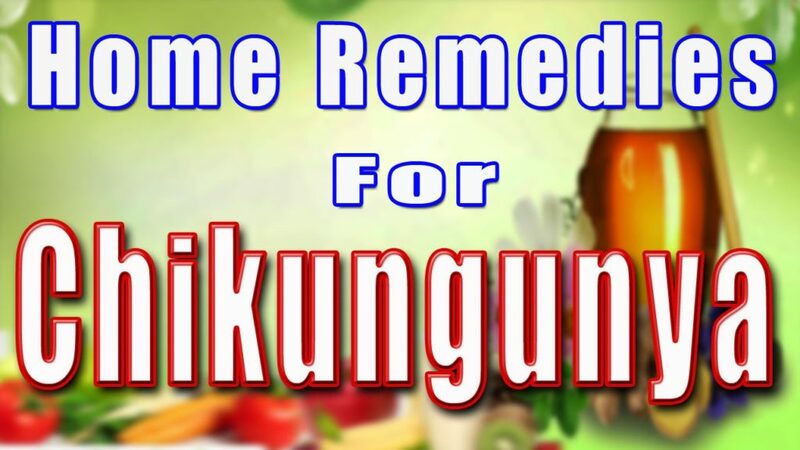 If you use it in the regular diet then you can easily relieve from chikungunya symptoms. 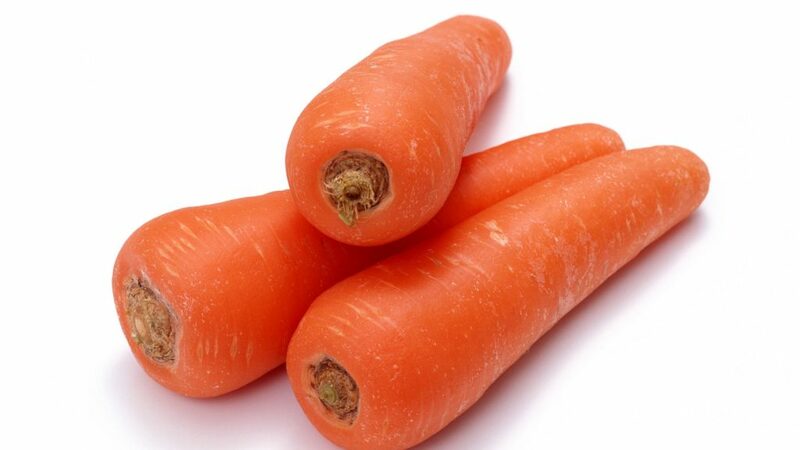 Basically carrot is mostly loaded with the huge range of the vital vitamins and nutrients which are improve your immunity and it promotes the instant recovery. People can also eat raw carrots or you can drink carrot juice. At the same time if you take it in the regular diet then it will reduce the joints. Coconut water served as one of the home remedies and natural one to relieve the symptoms of chikungunya. It is not only used to alleviate the symptoms of health condition. But also it is the effective one to promote a speedy recovery. If you drink coconut water then it can improve your liver health. Minimise your pain at your joints and body, preventing the dehydration and detoxification of the liver. Try to drink plenty of coconut water when you suffer from viral infection. In fact, Epsom salt is the effective one to treat the painful condition and add this kind of the remedial salt to lukewarm bath water. It is the great relieve the symptoms of the chikungunya. Actually, apple is the rich source of mineral iron. If you eat apples then you may acquire the high levels of the red blood cells or haemoglobin. So that you will not suffer from the risk of anaemia. In case you find out the symptoms of the chikungunya then drink fresh apple juice. In case you are suffered from the severe symptoms of chikungunya then you must consult with your doctor. This kind of the natural remedy is mostly useful to people who are in the starting stage of the chikungunya. If you add turmeric and ginger at your daily diet then surely you may not suffer from all kinds of the viral infectious disease. If you experience the extreme joint pain and you can’t able to bear the joint pain then you may use cold compress. Because it is the effective ways to treat chikungunya.